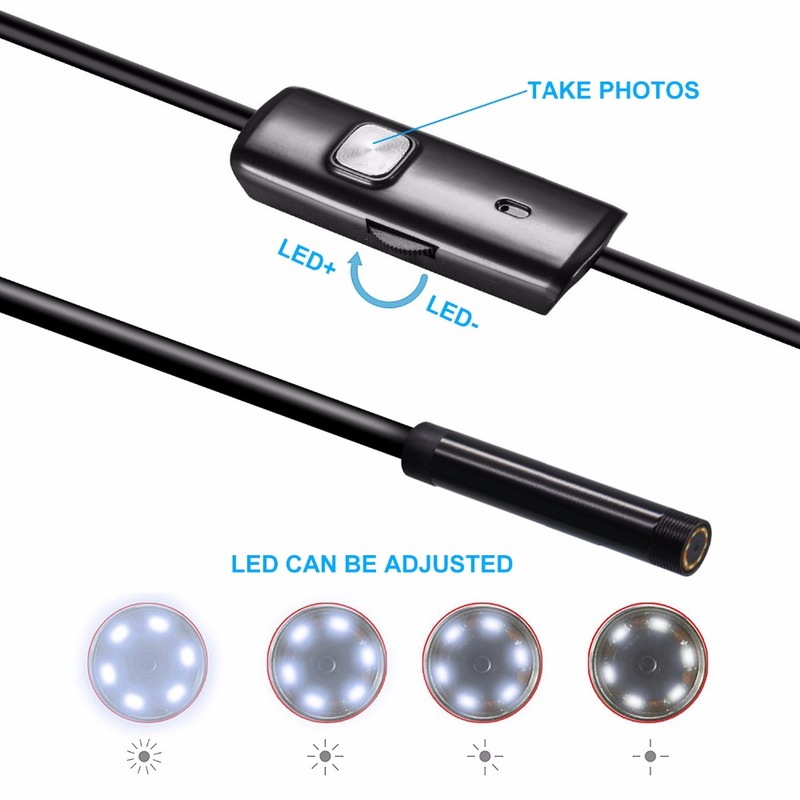 Equipped with an adjustable LED to brighten visuals, you can easily capture crystal clear footage wherever you choose to explore with it. 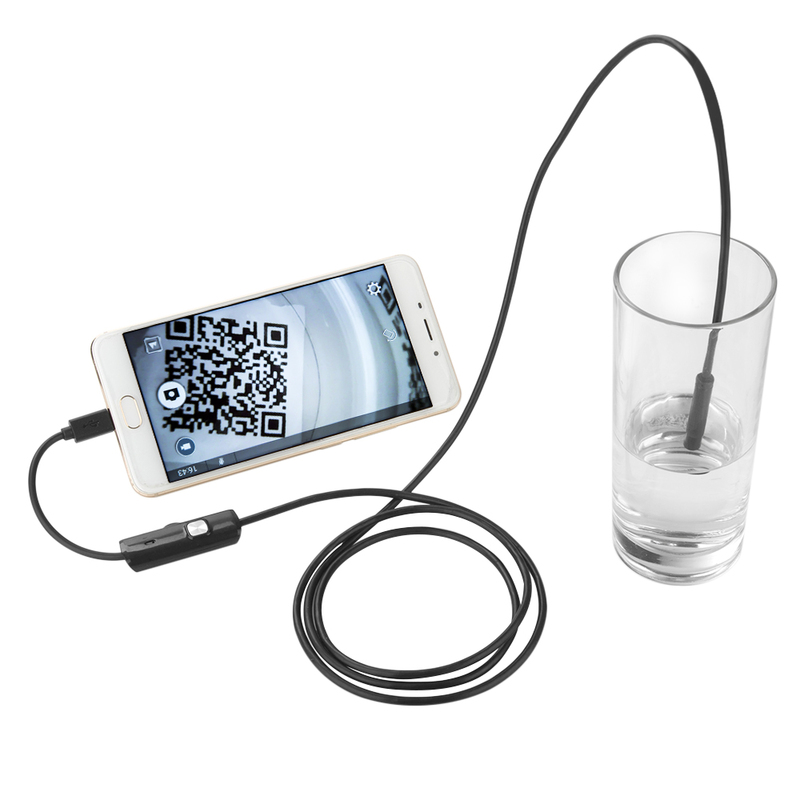 Waterproof ability allows for adventurous underwater exploration. 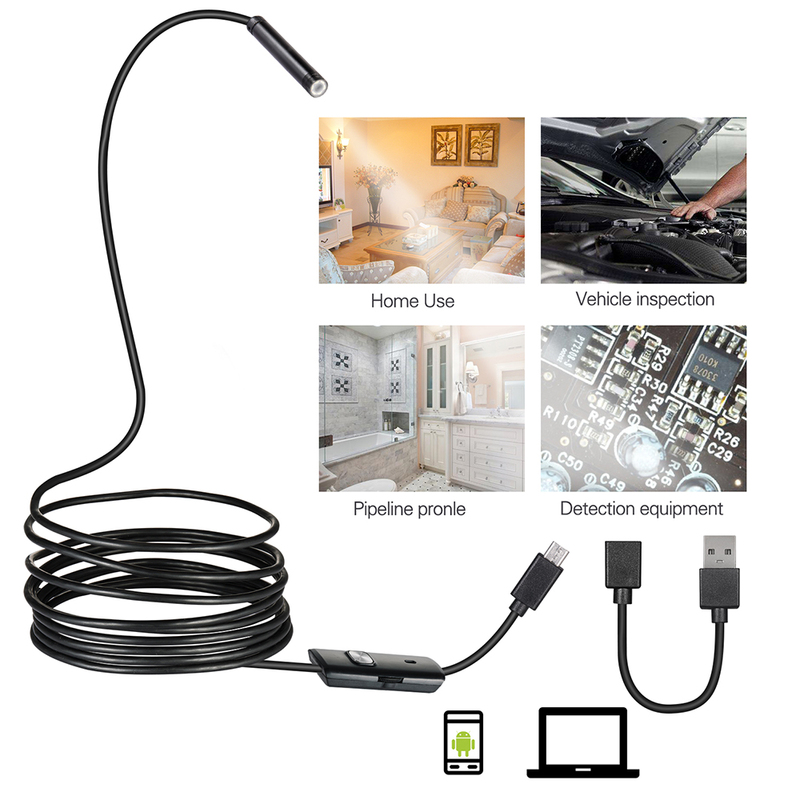 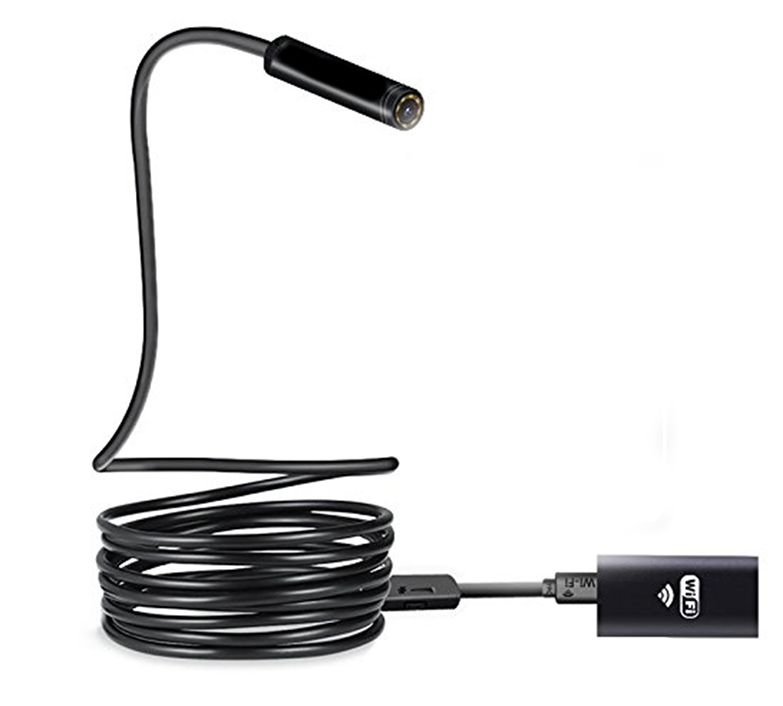 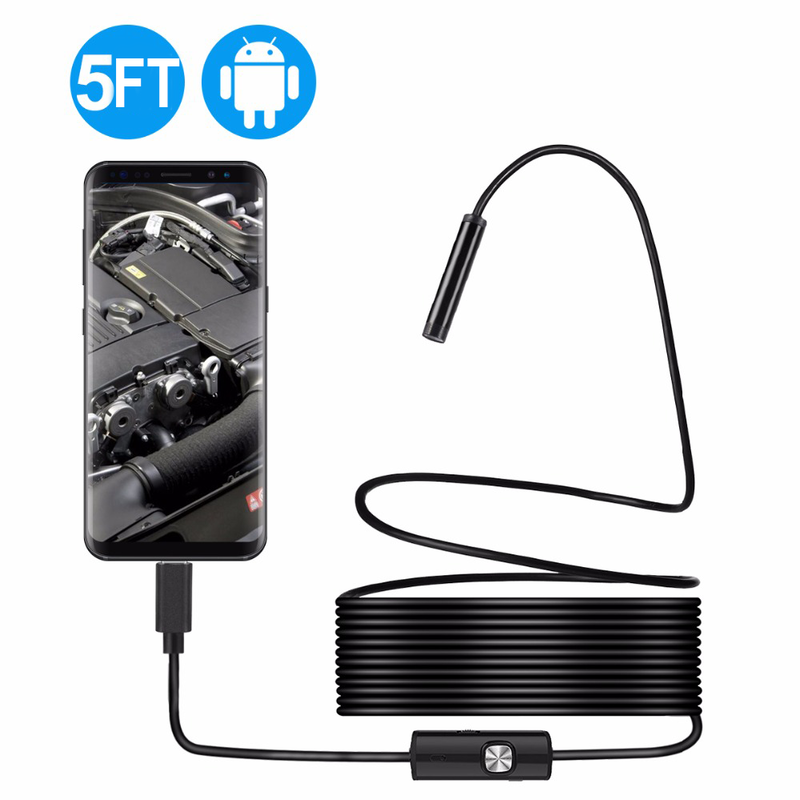 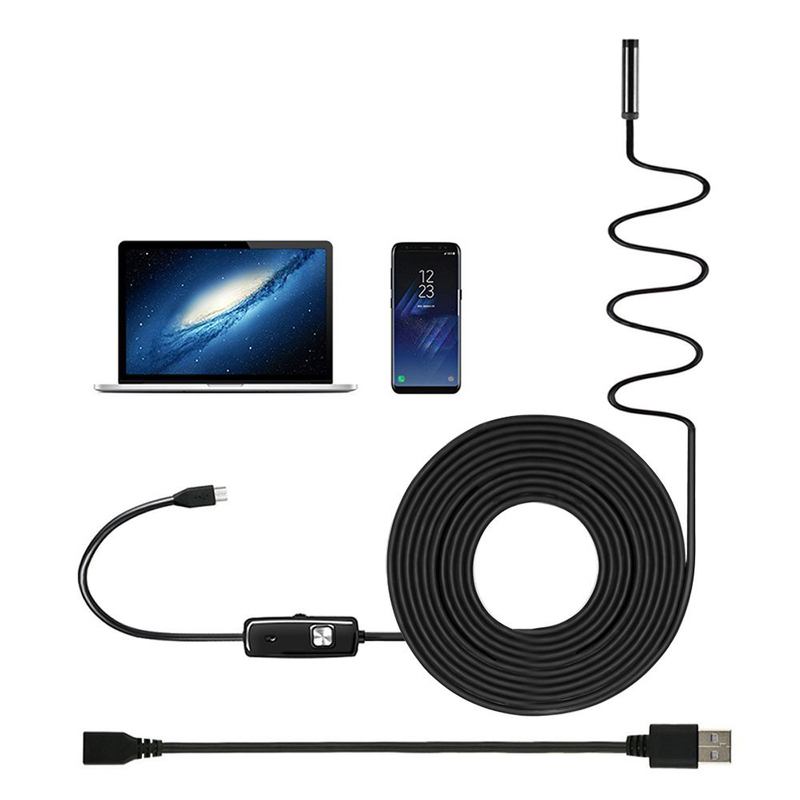 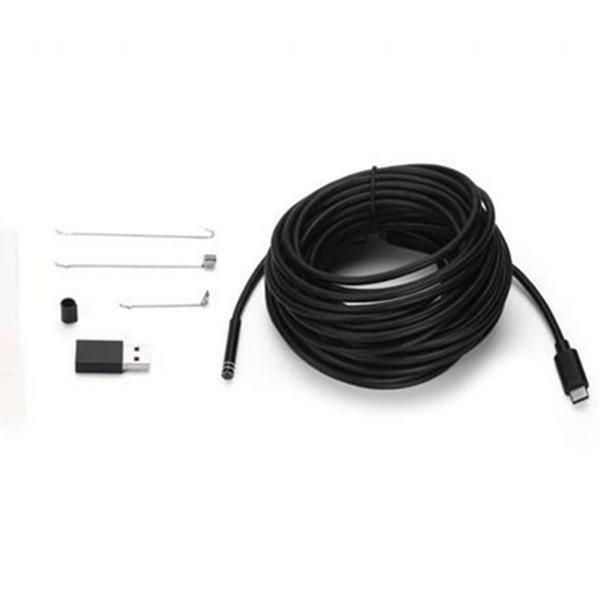 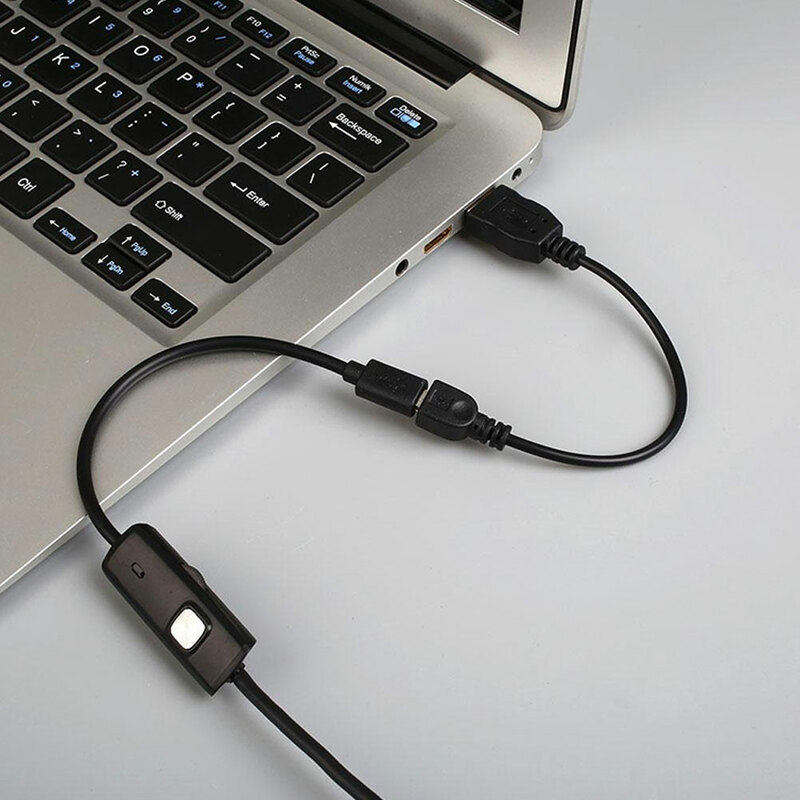 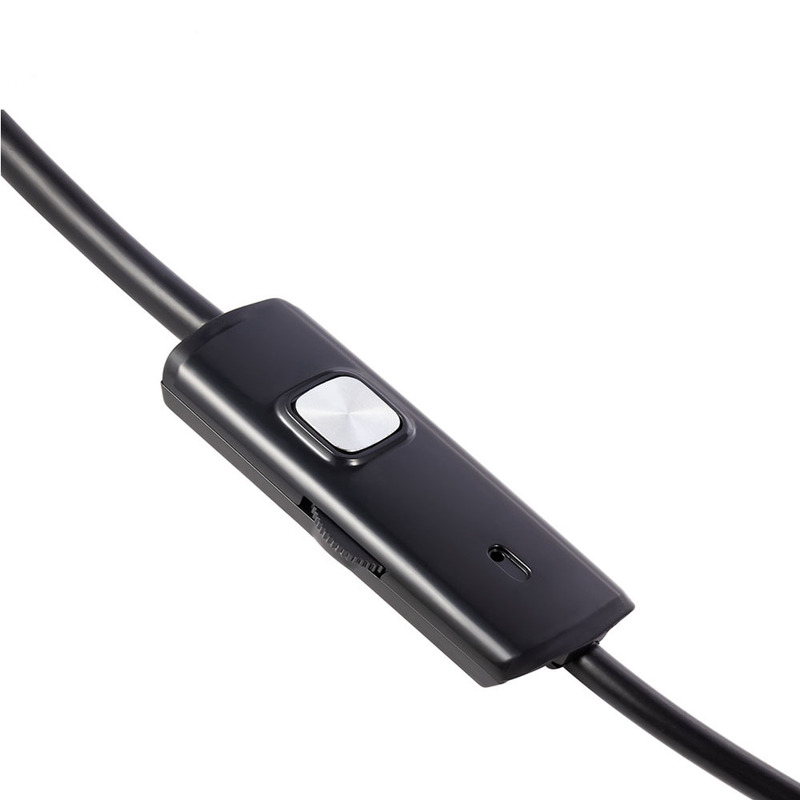 Our Endoscope is compatible with iOS & Android, and also features wifi connectivity, so there's no need to plug it in! 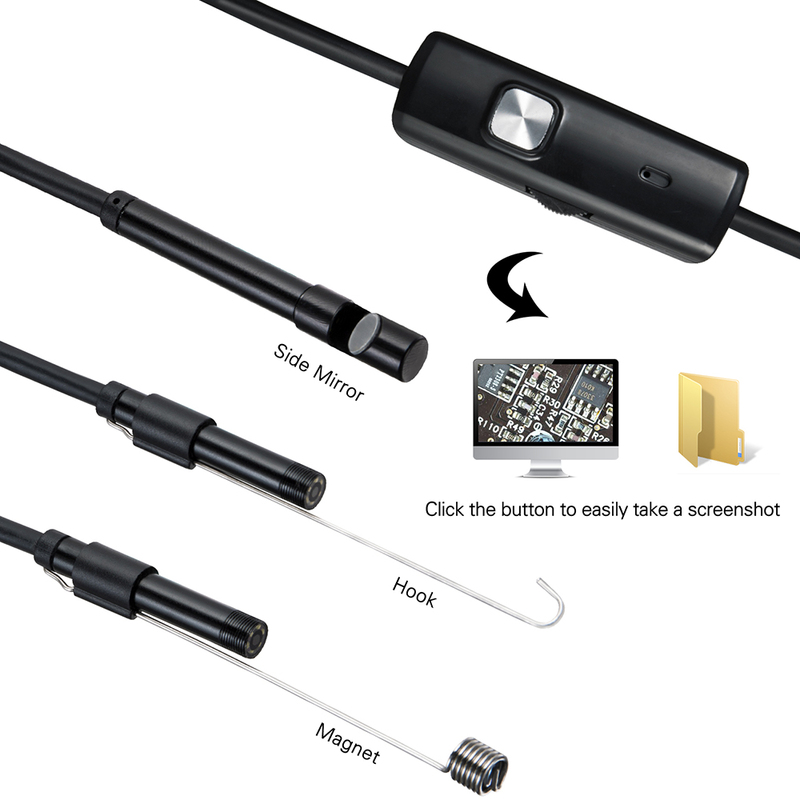 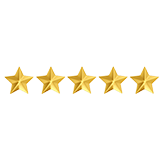 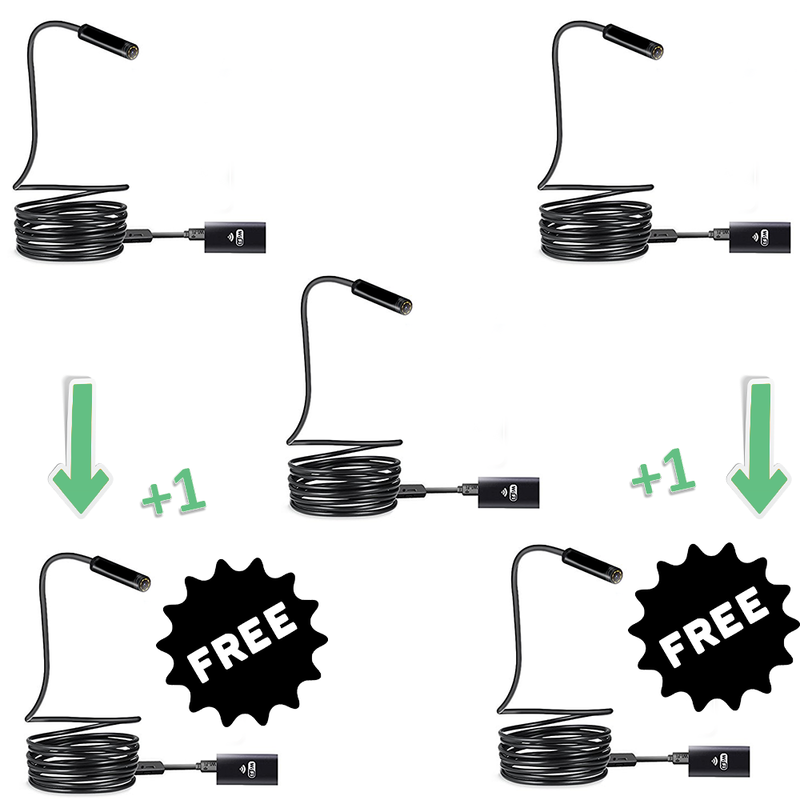 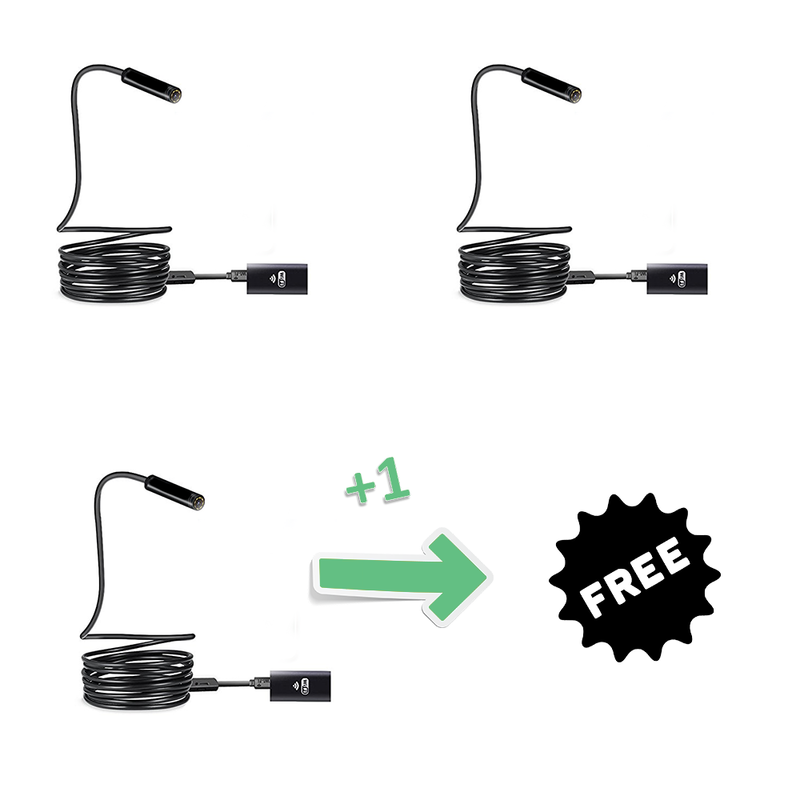 YOU SAVE $17 ON EACH ENDOSCOPE!